Android Reborn – Do you often miss incoming calls because you can’t check out the phone all the time? Well, it shouldn’t be a problem because there is an app that can help you see notifications and alerts on the desktop computer. That program is called Pushbullet. It basically acts a shortcut where you can transfer images, reply emails, and do other stuff easily. 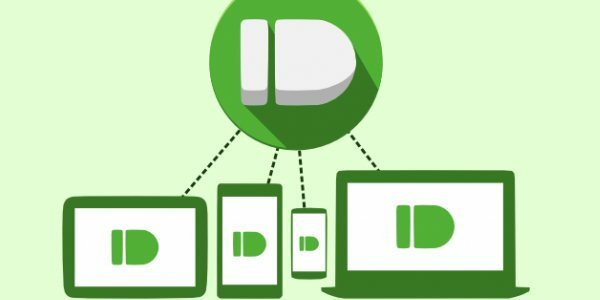 Here’s how to mirroring Android notification using Pushbullet. To get started, you have to launch the app and it will ask you to choose a Google Account. Next, it will also ask you to activate notification mirroring service. If it’s disabled, then the only feature you can use is the file transfer utility. Now to sync it with your computer or laptop, you need to download a Firefox or Chrome extension. Just type in the app’s name and then install the one with the same exact name. Another alternative is to install a windows desktop app. Let’s say you choose the Chrome extension. Right after the installation, you’ll be required to create an account for sync purposes. Next, use the program to mirror the desired files. There are many to choose from, like files, photos, notes, links, etc. Select media from your computer or choose stream from the mobile app. When the notification mirroring is active, you’ll see pop-ups on the browser window every once in a while. The notifications are slightly different across services. For example, Hangouts will show new messages on the screen. Spotify, on the other hand, will show you progress of a new playlist. It’s also possible to mute certain notifications. Just head to Settings > Notification Mirroring. There you can choose which apps that would show notifications and which ones wouldn’t. The notifications will be sent whenever there is a mobile connection. This is the default setting, but you can choose to disable it if you somehow prefer Wifi. Don’t forget to test it to ensure that the notifications work. That’s how to mirroring Android notification using Pushbullet.